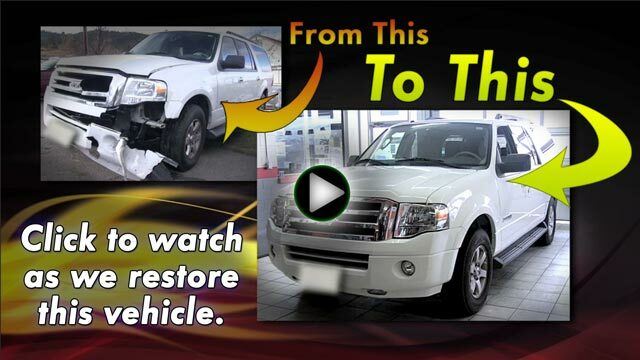 Are you looking for an Auto Body, Collision Repair or General Repair Facility in Montague? 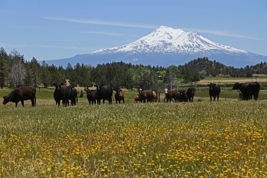 Are you new to Montague, California? 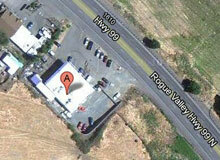 Do you need a dependable mechanical, auto body and collision repair shop that services Montague? Are you looking for a local, independent, family owned and operated mechanical, auto body, and collision repair facility near Montague? Are you looking for a shop that provides professional paint services with expert color matching for Montague residents? Are you in need of a shop that does oil changes, tune-ups, windshield replacement, alignment services, air conditioning repair, and other mechanical maintenance services in the Montague area?